Missouri Immigration is a professional law firm that provides complete guidance and support for individuals searching for answers related to immigration requirement and paperwork. Whether you want to know the requirements for a student visa or want personal and confidential consultation about immigration, the experienced immigration attorneys at Missouri Immigration will be able to help you out. Missouri Immigration approached us to create a professional looking website for them from scratch that could send over a warm and friendly message to their clients. 99MediaLab accepted the challenge and designed a comprehensive and simple to use interface complete with social media buttons, handy tabs and interactive images. 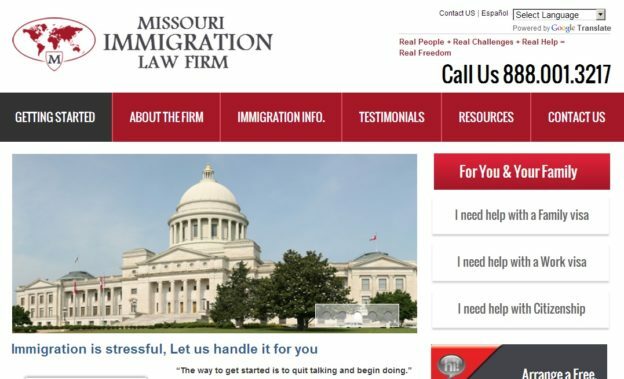 Missouri Immigration needed a streamlined website design and a firm online presence to boost their brand image in the market and attract more clients. Immigration being a sensitive issue in the States, the website needed an aesthetic yet friendly layout to create a professional ambience. 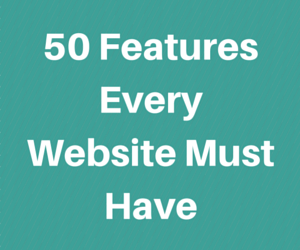 Aside from designing the site, 99MediaLab also made sure that the website was search engine optimized to attract the right amount of traffic in the long run. At 99MediaLab, website development is all about brand marketing. With a striking layout and design, we not only make sure that our clients get a strong web presence, but their social media recognition and search engine rankings are also boosted. This was our main goal when developing the Missouri Immigration website as well. Our professionals devised a complete strategy for a customized design, layout and SEO parameters so that the website was clutter free, simple and easy to use for both the firm’s target audience as well as owners. • Content Management System: The Missouri Immigration Website was designed with the concept of simplicity in mind so that the firm owners could update and manage the website easily despite their tough schedules. WordPress was chosen as the CMS because it can easily be maintained without any technical expertise and is also highly flexible and customizable. 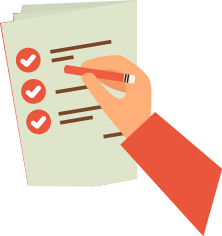 As the website included various immigration forms and newsletters, we integrated support for all these elements in the CMS as well to make browsing easy and simple. • Mobile Responsive: Like all our projects, we made sure that the Missouri Immigration Website was mobile responsive as well so that it could be easily viewed and accessed through all types of smart phones and digital devices. • Search Engine Optimized: SEO is an important element of web marketing that can boost sales and rankings drastically. 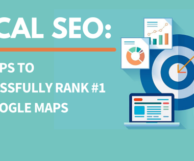 Our SEO experts worked in conjunction with the web design team so that the right keywords were included in the website headers, Meta tags, content, links etc. • Social Media Integration: Social Media is one of the most powerful mediums out there to connect with both local and national audience. 99MediaLab made sure that there were easily accessible and strategically located social media icons on the Missouri Immigration website for easy sharing of the content. • Call to Action Forms and Analytics Integration: 99MediaLab team integrated lead generation forms and call to action buttons on the home page of the site with a goal to increase traffic conversion. It was also very important that we integrated Google Analytics to track the activities of every user and track the lead generating keywords for the law firm which can later be used for an internet marketing campaign. Working with Missouri Immigration was a great learning experience and the instant results in the form of branding and brand awareness that the firm gained are a matter of great pride for us.